This definition of blogging couldn’t be any further from the truth, and I hate to tell you this, but if you’re wondering how to start a blog in 2014, this definition will only hold you back. Blogging is no more about writing content than running a TV network is about starring in a hit show. 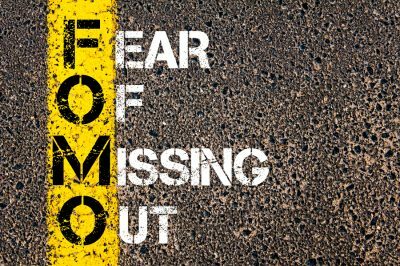 Until you embrace that blogging and content development are two separate & distinct practices, you will be stuck in an endless cycle of never creating enough, or on on time. A big part of “blogging” is about scheduling the content, structuring the blog, inter-linking the posts, and a number of other tasks that are critical to the blog’s success, but have little to do with actually creating the content. Turns out, there’s a similar job within television networks, and that person is the Media Coordinator. If you were the Media Coordinator for a television network, the core of your job would be to have an intimate understanding of your network’s target demographics & develop a schedule that airs similarly themed content within the same time block . The idea is to keep the target demographic engaged longer in order to more effectively sell ad-space. That’s why it’s called “Programming.” You’re scheduling similar content so it attracts the same market at the same time every week. Doing this doesn’t just keep people on your network longer, it means you can reliably report demographic data to advertisers. As the audience grows, so can the cost of your ad units. Online, this could operate similarly, and some blogs like Buzzfeed and EliteDaily are stepping in the right direction, but the truth is, most blog editors and independent publishers just aren’t there yet. Part of this, I think, is because we’re so caught up creating & editing content, we forget the benefits of structured content and a publishing calendar. The other reason is when most of us were wondering, “how do I start a blog?” we were thinking about the technical side, not about viewing the blog as a channel for “layering” content. 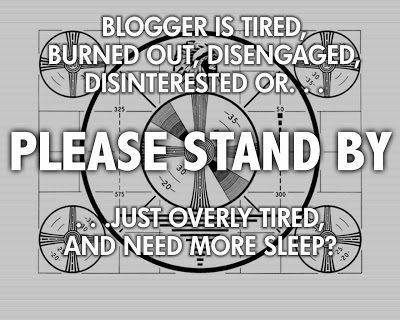 We’ve locked ourselves into thinking blogs can only be for one audience. While this may have been true in the early days of blogging, readers have grown and matured. It’s ok to appeal to different audiences. TV’s done that for years. I honestly believe if you take a step back and separate running a blog from content creation, you’ll give yourself a new level of clarity, as well as give your readers room to grow and enjoy the content. Once you start thinking like a media planner, you have to think about the variety of content you’d like to publish. At this stage, we’re still not talking about content creation, but rather developing a framework that allows a different styles of content to be featured, with a theme that ties everything together. 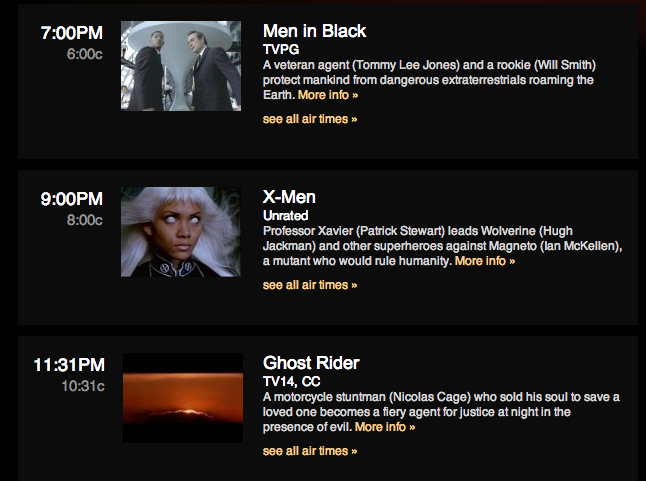 If you look at the Fox schedule above, you see the theme between all of the content being aired around the same time. When you’re starting a blog, this isn’t done through the time you publish, but rather by the categories on your site. 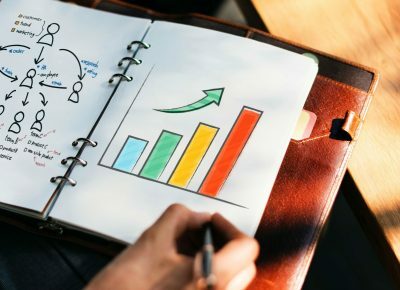 For example, if I believe “Online marketing” breaks down to “Analytics,” “Landing Pages” and “PPC,” those would be the major categories on my site—and these topics would become the framework for pretty much all of the content I publish later. When you’re starting a blog, this level of categorization is important, because it’s the overall framework for everything you do. With this in place early, you’re free to focus on developing the your various Tentpole Features and minor content types down the road. Let’s use TV network AMC as an example. As a network, AMC is primarily known for three shows—Breaking Bad, Mad Men, and The Walking Dead—all of which air in “prime-time” slots. On the surface, shows about a chemistry teacher, an ad executive, and the zombie apocalypse couldn’t be any more different. That variety has been critical to the unknown network’s growth, because it attracts multiple demographics to the same network. 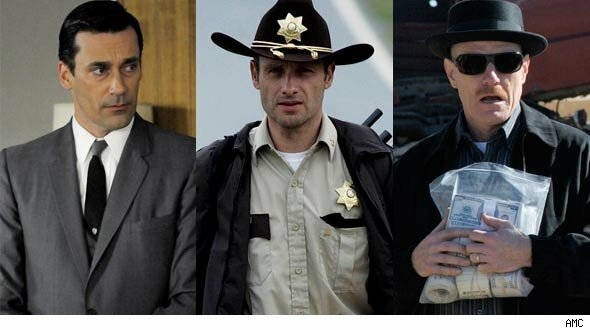 But what makes each of these shows uniquely AMC’s content is that each is character-driven, no-holds-barred high drama. This thread makes it easier for portions of the audiences to overlap, without sacrificing the dimensionality of the network as a whole. On a blog, these “shows” would be regular features —within the topic categories—you want your blog to be known for. Focus on growing specific audiences for each Tentpole feature. 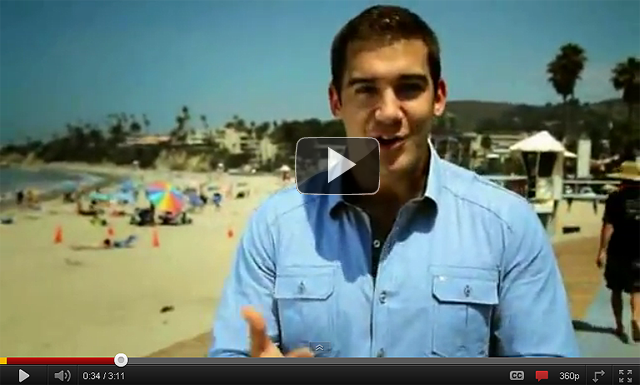 Cross promote Tentpoles to overlap audience. Yes, this is more up-front work, but with the category framework in place, and a strong understanding of what your “prime-time” Tentpole features will be, you reduce so many of your “What will I create?” and “How should I categorize this post?” headaches down the road. Secondary Features on a television network are the shows that are good but don’t have the same draw as the Tentpoles. 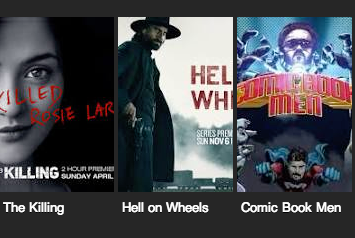 For AMC, these would be shows like Talking Dead, Comic Book Men, The Killing, or Hell On Wheels. These original shows might air right before or after the Tentpoles, or act as stand-ins taking over the Tentpole’s time spot while the Tentpole is working on the next season. These shows can still be quite good, and if they develop a strong enough following, can become a Tentpole all on their own. I point this out because the “Secondary Features” in blogging often come in the form of guest bloggers. If you want to keep your publishing schedule consistent between the publishing of your main features, start working with guest bloggers to develop secondary features to round out your content categories. For example, if your “prime-time” content in the “Analytics” category is the podcast, a secondary feature would be a great guest blogger covering additional Analytics topics—making the category fleshed out and more comprehensive. In television, this is content that comes cheap and runs when the majority of people aren’t watching. Looking at AMC’s lineup as I write this post, I see movies like Scream, Ghost, Men in Black and X-Men. You have a huge advantage with blogging due to the sheer volume of amazing content published by talented creators everywhere. If you adopt this strategy within your blog categories, you would include video embeds, podcasts, and links to compelling articles with additional commentary. The idea behind including this type of content is to continue to provide value without being responsible for the content’s creation. Though this requires less effort on your end, it still hinges on your ability to be a good curator. This becomes easier when you use services like Prismatic or OpenTopic. 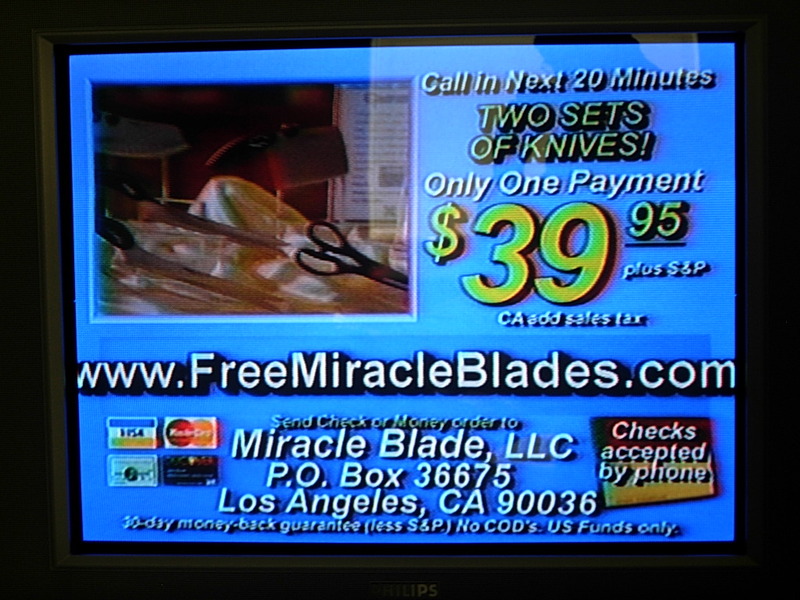 Finally, have you ever noticed that pretty much every television network seems to run infomercials? For the network, this is a great way to generate income while someone else pays to occupies the airwaves during the odd hours. On the blog, your “infomercial” would be different because you’re not likely to sell space and relinquish control, but that doesn’t mean the obvious direct “I’m trying to sell you something” tone couldn’t remain in tact. I hate to say it, but with all the backdoor selling that content marketers try to get away with, many people still respond to the “I’m going to try to sell you something right now” format. The trick in using this direct sales approach is to make sure it’s very clearly marked, so people can choose to ignore it if they want. 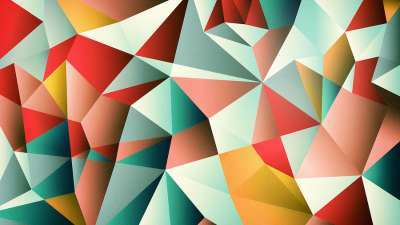 The truth is, as long as it’s a regular part of your content mix, it shouldn’t cause too many problems either. Everything we’ve been talking about until now is about planning what kind of content is going to be featured on the blog, how it will fit together, and the overall content mix—not actually creating the content. It’s important that you develop this framework ahead of time, and not jump to developing, because the blog can become convoluted mess that’s overwhelming to manage. Only after you have this stuff in place should you start looking into actually diving in and developing the content. Take a minute to switch sides of your brain because now we’re looking at the content creation process. For the sake of this brevity (hah!) I’m only going to talk about developing Tentpole Features here, because for the most part, your secondary and syndicated audience will end up being a smaller portion of your core viewership. 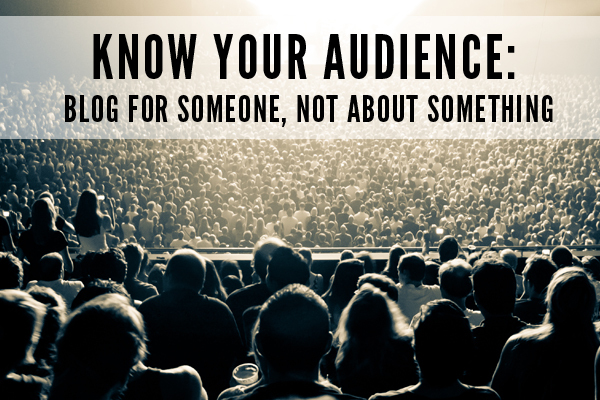 If there’s one rule you should follow when developing a feature, it’s this: know your audience! It’s cliche, I know, but if you want to create great features, you must know who they’re for. Who is This Tentpole Feature For? Let’s say I wanted to develop the interview-style podcast about Analytics I was talking about earlier. What questions could I ask to make sure the podcast would be something listeners want? How familiar should my listeners be with the subject of analytics? This will determine if the show is for beginners, intermediates, or advanced analytics listeners. Will the interviews be about case studies, techniques, or casual conversation? This sets the tone for how the content is presented. Who will we interview? Are we talking to consultants, or analytics people of well known brands? This provides “anchoring” for listeners, giving a sense of familiarity on certain subjects. What sector do my listeners work in? Just a guess, but analytics for blogs might focus on different metrics than analytics for retail. How much variety do I want to introduce? Would interviewing guests from different industries be a bad thing? Too long, and people will drop off. Too short, and they don’t get enough. How much time are they willing to give you? These are just a handful of the questions I would ask before putting the podcast (or any feature, really) into production. Yes, it’s a lot of work, but don’t skip this! Questions like “Are you telling a compelling story?” or “Is there tension to keep things interesting?” are arbitrary when you have no idea what an audience wants, needs, or even likes. These questions increase the chances of word of mouth referral exponentially, instead of relying on luck to get your hard work shared. It’s easy to let the scheduling and structure block you from doing good work on the content side. Trust me, I’m just as guilty as anyone for letting everything else get in the way. But really, even the best content released on a haphazard schedule doesn’t “program” readers to expect anything. For as time-shifted and “on-demand” as we like to think we are, we like the programming—if only to have the option to watch later. Without a mental division between “blogging” and “content development,” you risk burning yourself out (again) trying to manage everything at once. There’s a lot to take in here, so please, if you have any questions about either side of these things, let me know in the comments and I’ll be happy to help.